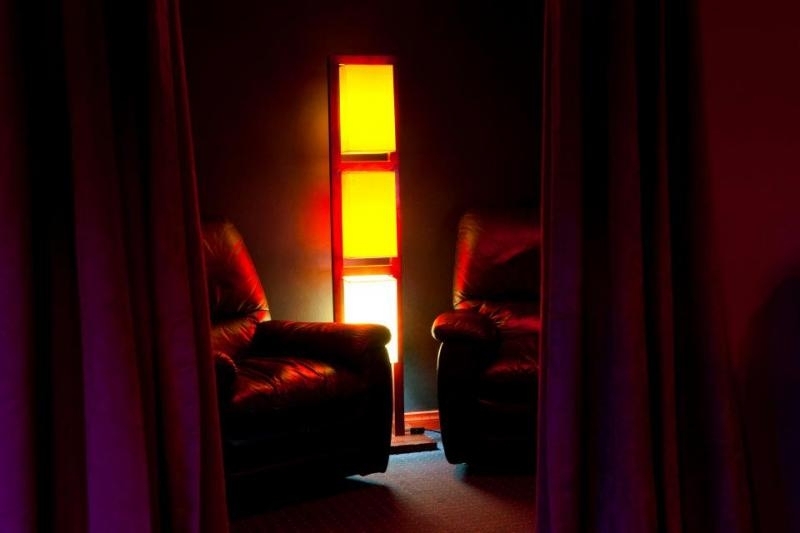 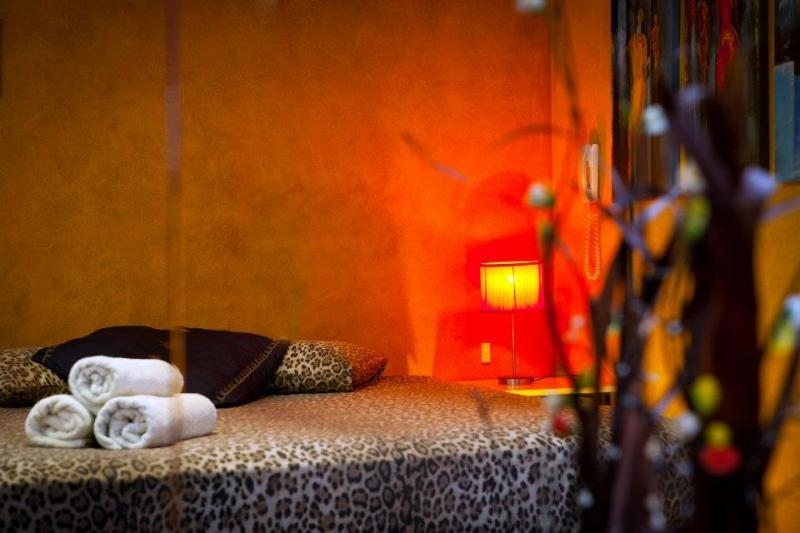 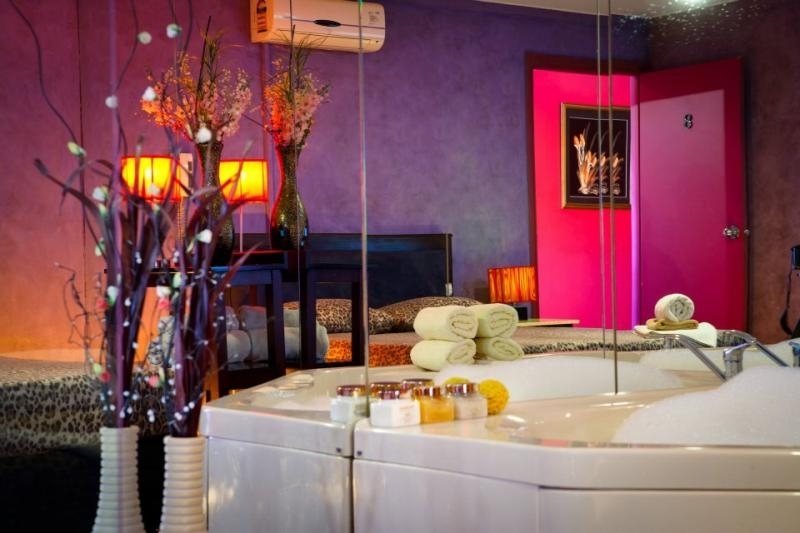 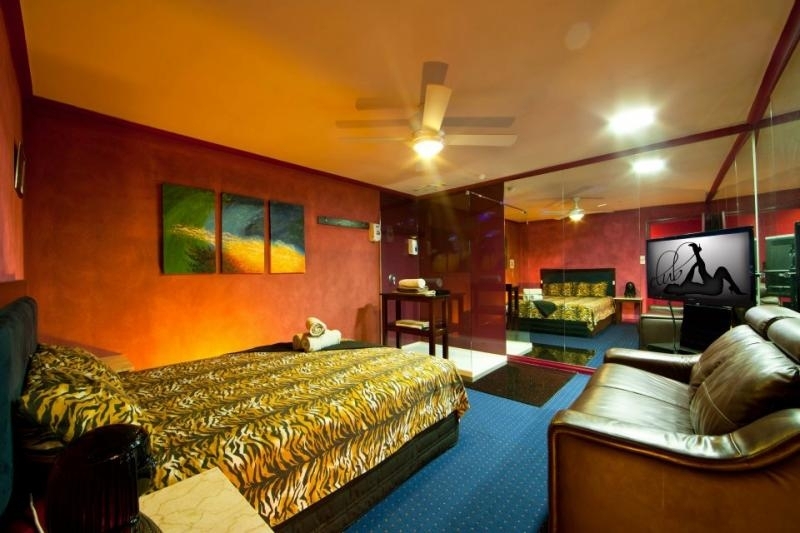 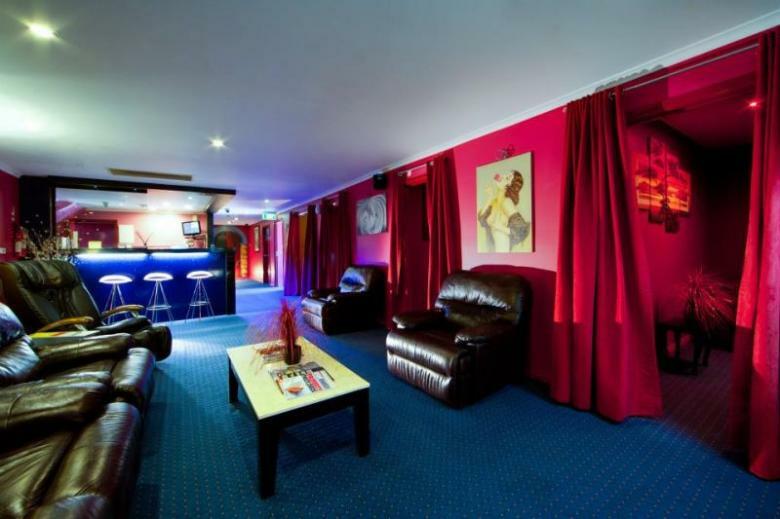 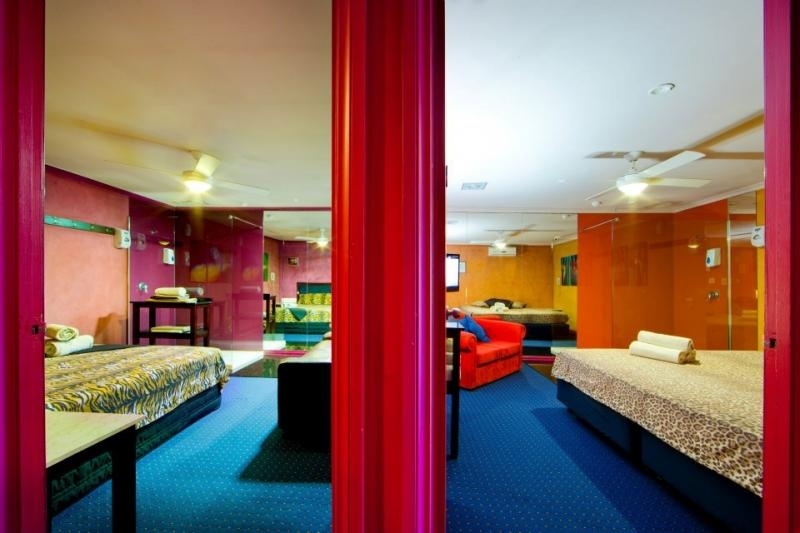 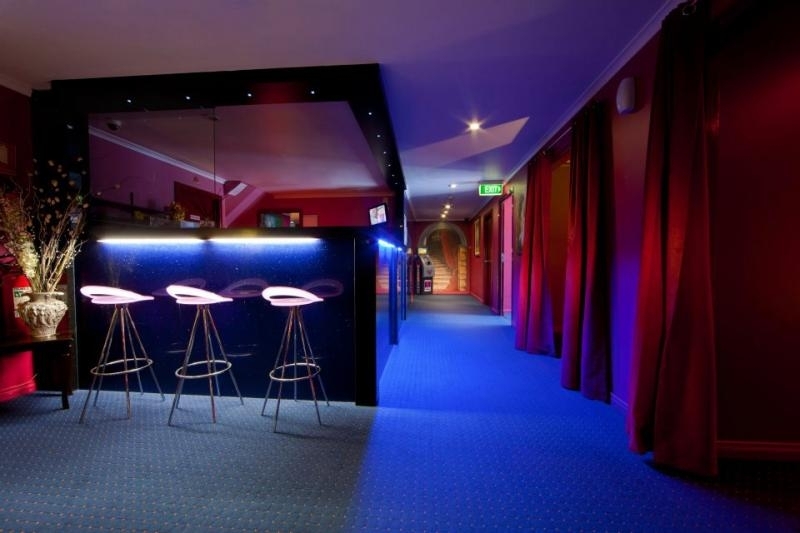 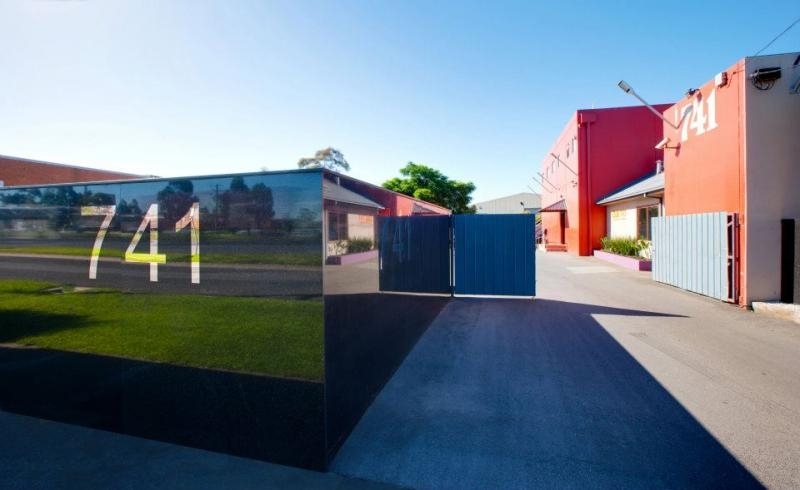 Club 741 is one of Melbourne’s leading brothels, located just west of Melbourne. 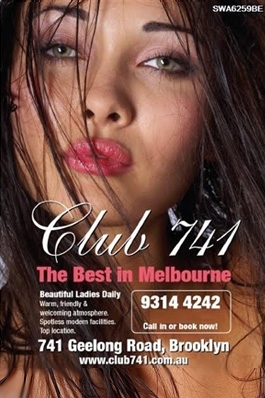 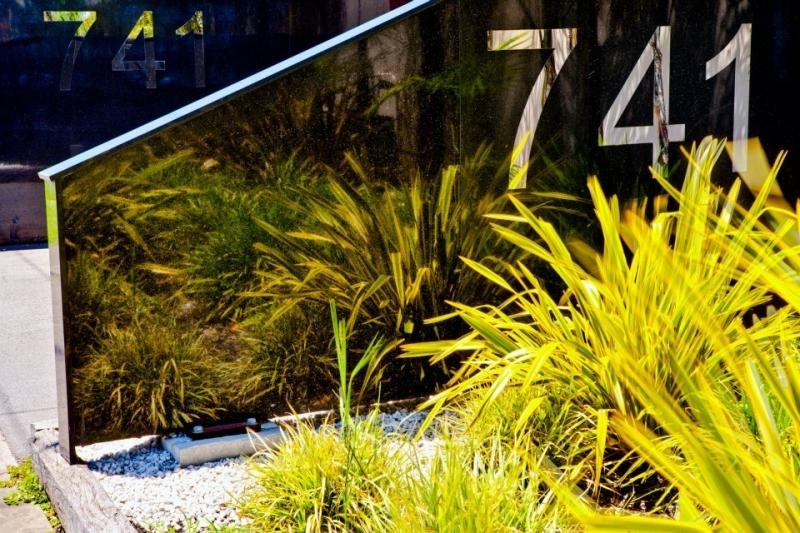 741 is home to some of the most alluring ladies Melbourne has to offer. 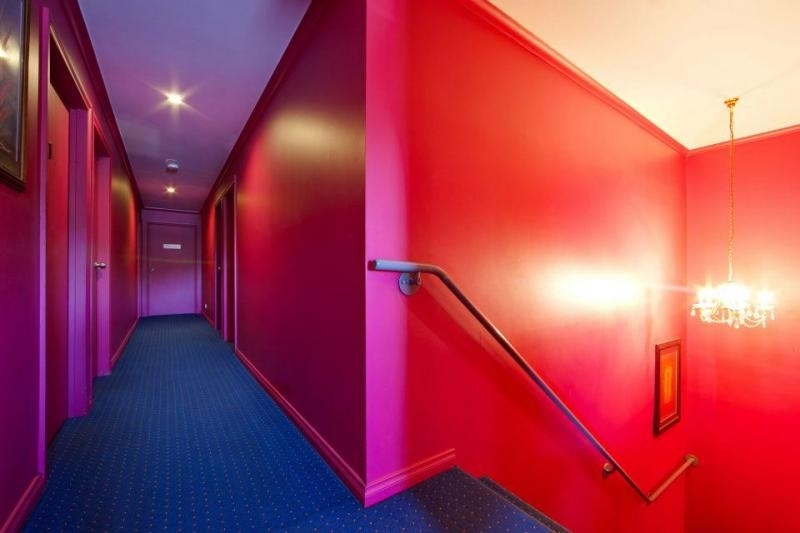 With spotless facilities and avant-garde rooms, it’s often referred to as The Best in the West (and the envy of the rest…). 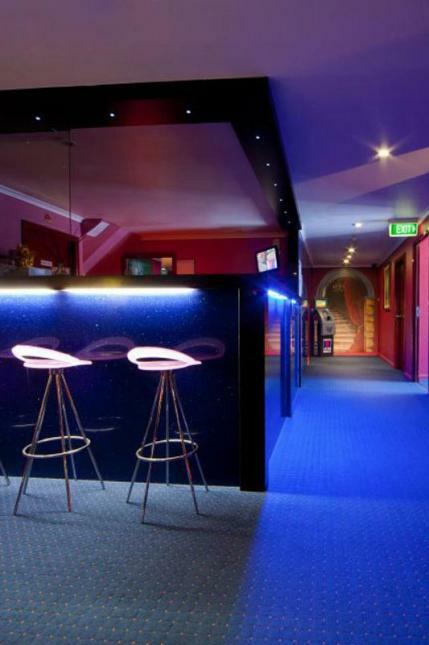 Please check out our website for a description and roster of our ladies. 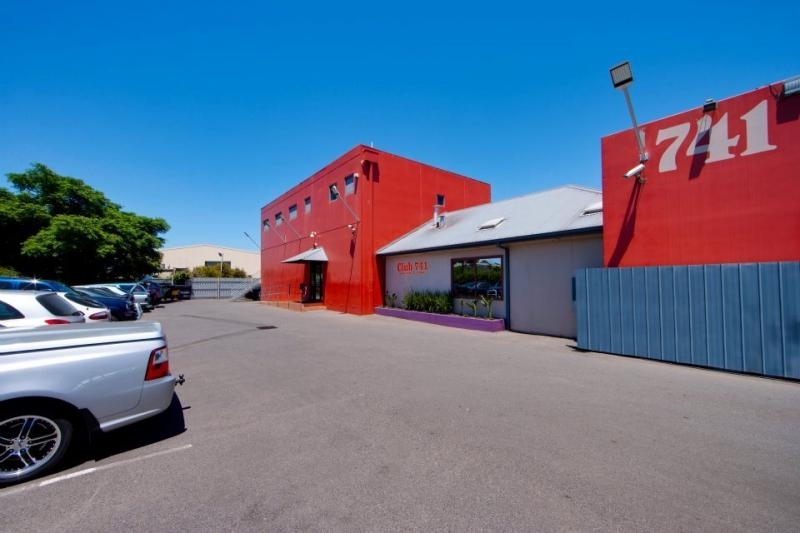 Address: 741 Geelong Road, Brooklyn, Melbourne, Victoria 3012, Australia.